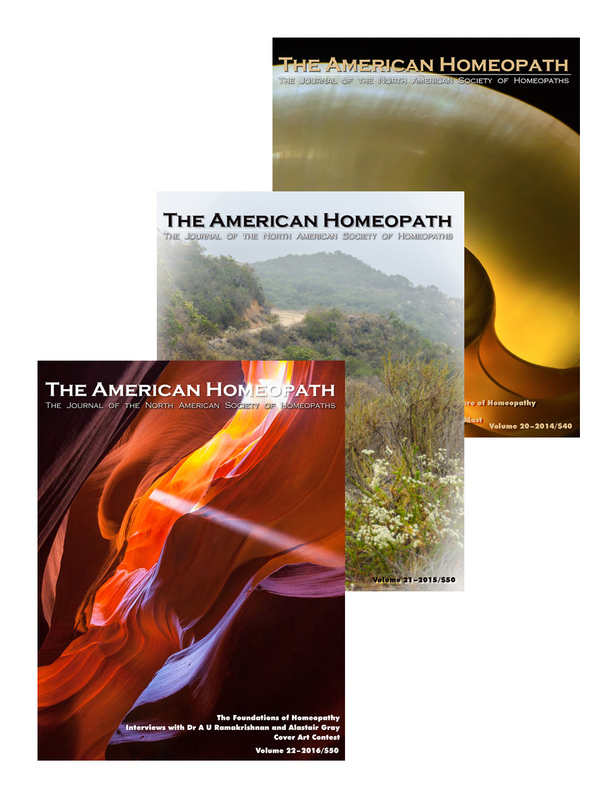 This subscription includes the upcoming issue of The American Homeopath as well as the next two years of issues. If you would like to purchase this years issue, please purchase the volume directly. As a reminder, a complimentary copy of the journal (among other benefits) is available to all of our Associate Members for $80.00 and to our Student Members for $55.00 and to our Friends for a $150.00 or greater gift along with the benefit of making a donation to a 501(c)(3) non-profit organization.